Hey everyone! 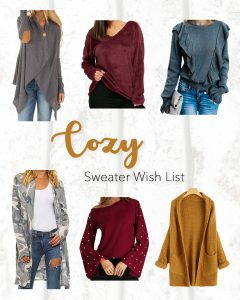 Today I am sharing my Cozy Sweater Wish List from Gamiss. With the temps finally lowering and Thanksgiving near, I have been all about warm and cozy sweaters and cardigans. Gamiss has some trendy pieces at great prices. Elbow Patch Asymmetrical Cardigan – I just love a good cardi that is asymmetrical and the cute elbow patches and button on this one make me love it even more. Cut Out V Neck Fuzzy Sweater (in Wine Red) – This sweater looks SO cozy and soft. 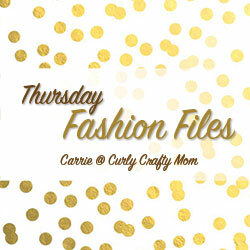 It comes in three colors and the wine red and gray colors I know I’d have on repeat every week! 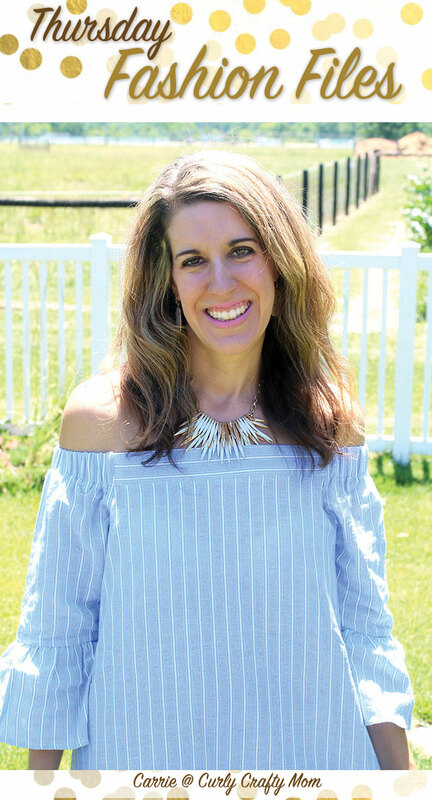 Knit Ruffle Sweater – I have been all about the ruffle trend, this sweater has just the right amount of ruffle without going overboard. 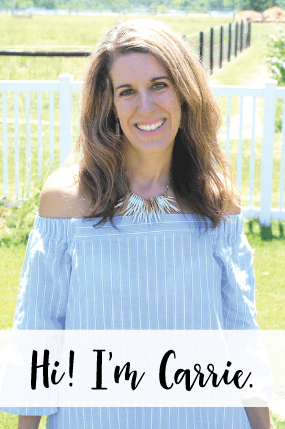 Long Sleeves Camouflage Cardigan – I’ve been trying to be less hesitant about wearing my camo pants, but I know I would love to wear this camo cardi. It would also make a fun layering piece in the fall. 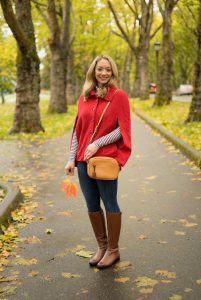 Skew Neck Beaded Bell Sleeve Ribbed Sweater (in Wine Red) – The bell sleeves, color and embellishments of this sweater would make it perfect for any holiday gathering. Open Front Curled Sleeve Batwing Cardigan (in Light Coffee) – I’ve been wanting a chunky oversized cardi and this one would fit the bill. What cozy sweater looks are you adding to your shopping cart this fall? 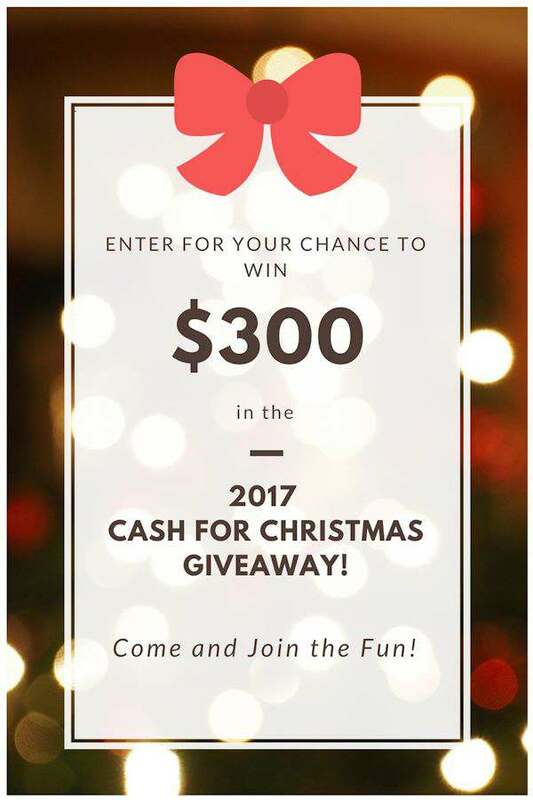 Don’t forget to enter the $300 Cash for Christmas Giveaway below! This post is sponsored by Gamiss. All opinions are my own. My pick from last week's party is Amber from Avec Amber. Don’t Forget to Enter the Cash for Christmas Giveaway! We are so excited to be giving away $300 in cash prizes for you to use starting this Thanksgiving weekend. Here are the prizes: 1 – $100 Amazon Gift Card 1 – $75 Target Gift Card 2 – $50 Walmart Gift Card 1 – $25 Kohls Gift Card And a $20 Starbucks gift card as an extra bonus winner!! There will be 6 winners in this giveaway. Each winner will receive a gift card code to use on the online store or in the actual store. Now its time to meet our wonderful co-hosts who have made this giveaway possible.